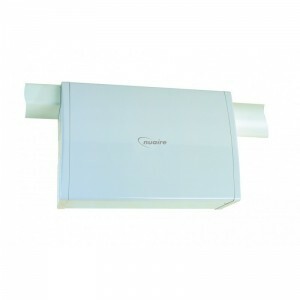 Cure Condensation with a Drimaster, the low cost 'whole house' ventilation solution. Does your home suffer any of the following?... 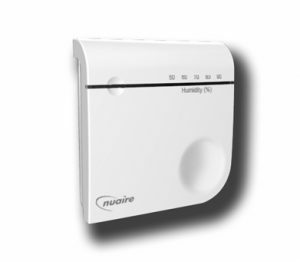 Condensation | Dampness | Musty Smells | Steamy Windows | Poor Indoor Air Quality...You need the Clean Air Solution from Nuaire: The Drimaster is a low cost 'whole house' ventilation solution. Air drawn through the loft by Drimaster is tempered by the heat that exists in all attics. This heat comes from solar gain combined with the heat that is conducted through the ceiling of the home. 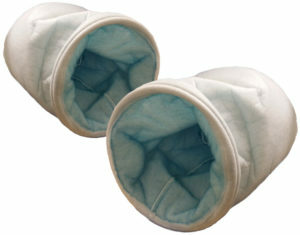 As the air passes through the diffuser it re-circulates the lost heat that gathers at ceiling level, thus providing a three way heat recovery. Old contaminated vapour laden air in the home is continuously diluted and displaced through the leakage points that are found in all houses. This is replaced with refreshed, filtered, tempered air creating an environment in which condensation dampness cannot exist. This loft mounted PIV unit with enhanced technology have the added benefit of system controls in the diffuser providing ease of commissioning the install for housing provider when carrying out maintenance checks. DRI-ECO-HC like all other units within the range are fitted with an internal temperature sensor. This sensor which continuously monitors the temperature in the loft and boosts the air volume when the loft temperature is above a set level. (heat recovery mode). A loft mounted unit which incorporates radio frequency (RF) to enable a range of remote sensors which will automatically talk to the unit when high levels of humidity and CO2 are measured. The DRI-ECO-LINK-HC will react by boosting the fans speed to maintain good air quality and providing a healthy living environment. This low energy ventilation system is suitable for loft space with system controls positioned at the diffuser for ease of install and maintenance checks. Nuaire offer the market leading DRI-ECO-HEAT-HC as the height of PIV technology. 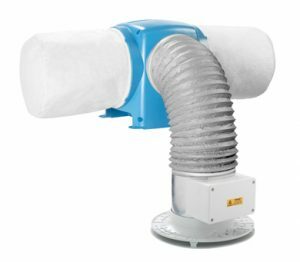 This low- energy ventilation system has a unique 400W heating element to temper the airflow on entering the property. Suitable for all properties with a loft space this unique PIV units system controls are situated behind the diffuser for ease of commissioning and maintenance checks. The development of new technology also provides additional benefits for both the housing provider and the occupant, relative humidity and carbon dioxide sensors which will automatically adjust the fans speed above set levels to maintain good indoor air quality within the property. 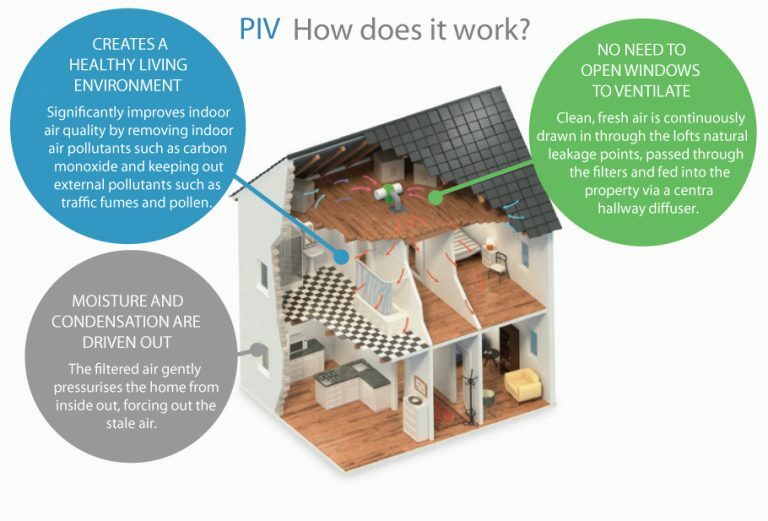 Cure condensation dampness and remove allergens and pollutants from the home with the low-energy ventilation system, from the inventors of PIV. 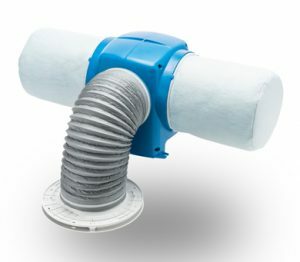 The Flatmaster offers a low-cost, whole home ventilation solution for homes without lofts. 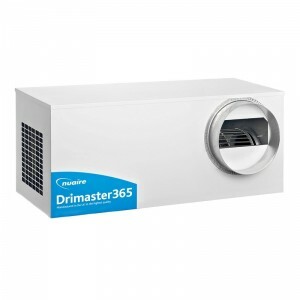 The DRIMASTER 365 offers all year round, cost-effective whole home ventilation with intelligent heat recovery. 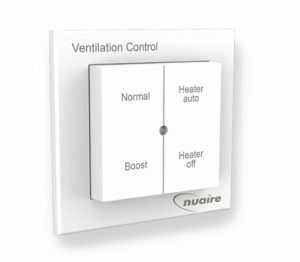 Nuaire has developed this unique, low energy ventilation system to keep your property condensation free and at the optimum temperature, 365 days a year. This optional, wireless 2 button switch offers manual control over the DRI-ECO-HEAT-HC Positive Input Ventilation system. 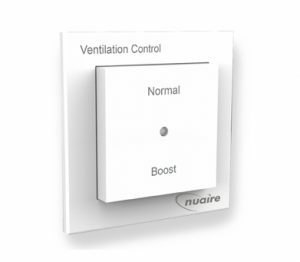 A boost button gives the occupant the option to temporarily increase the speed of the fan when high levels of moisture are being produced, for example when cooking or drying clothes indoors. The Dri-Eco2s is a boost button which gives the occupant the option to temporarily increase the speed of the Drimaster Eco fan when high levels of moisture are being produced, for example when cooking or drying clothes indoors. DRI-ECO-RH is an optional, wireless Remote Humidity sensor compatible with the DRI-ECO-LINK-HC and DRI-ECO-HEAT-HC Positive Input Ventilation systems. This wireless sensor continually monitors the humidity levels within the property and intelligently sends a signal back to the unit to ensure the correct amount of airflow is being delivered into the home. 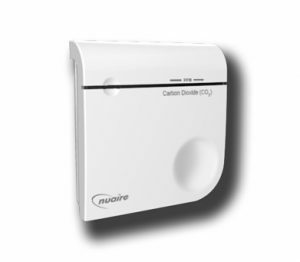 The DRI-ECO-CO2 is an optional, remote sensor that has been created to work alongside the PIV units in Nuaire’s DRI-ECO range which have radio frequency capabilities. This sensor tracks the levels of Carbon Dioxide as PPM (Parts Per Million) in the home and should they rise above a set point it sends a signal to the unit mounted in the loft to boost. 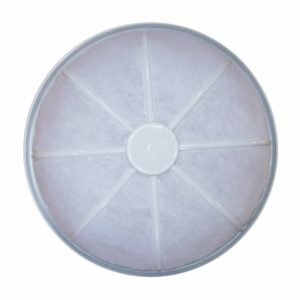 These Flatmaster Filters are suitable for the standard Nuaire Flatmaster and the Flatmaster2000 PIV units.